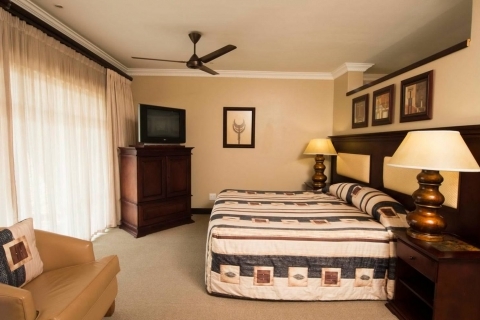 Nestled in the unspoiled surroundings of the Drakensberg mountain range (a World Heritage Site) lies Cathedral Peak Hotel, one of South Africa’s premier resort hotels. 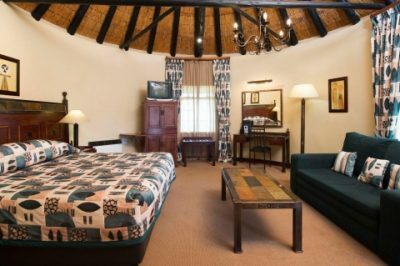 Just 250 kilometres from Durban and 400 kilometres from Johannesburg, this destination is within reach for any wanderer keen on the less beaten path. From its opening in 1939, the van der Riet family has warmly welcomed every traveller with unrivalled service, value for money, and a stay that will last in your memories forever. 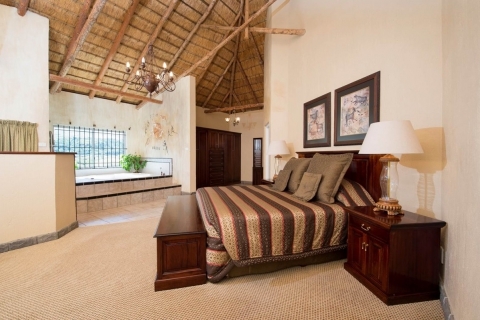 Beautiful rooms and suites with unspoiled views, a chapel and reception venue for life’s next venture, or conference settings where you can plan that following move – whatever your next adventure, we will make it a reality with a Drakensberg experience unlike any other.